Enjoy nature in its pure state. Refresh yourself in the clear waters of the Paiva River. 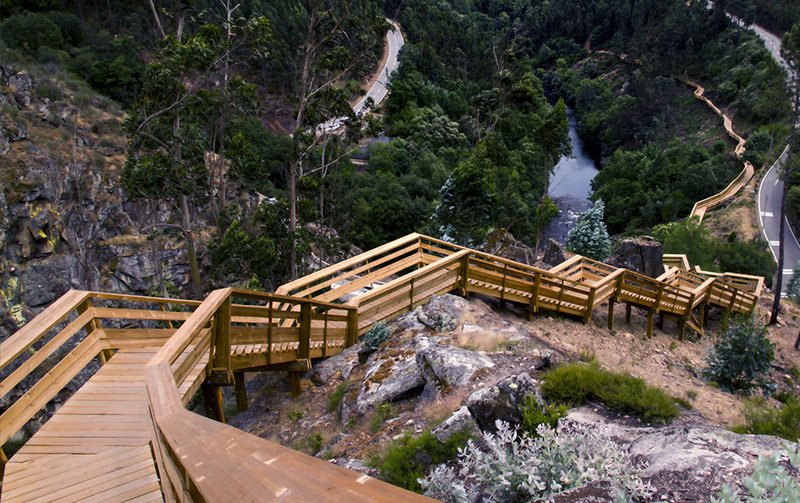 Note the biodiversity of the place, with endangered species in Europe. 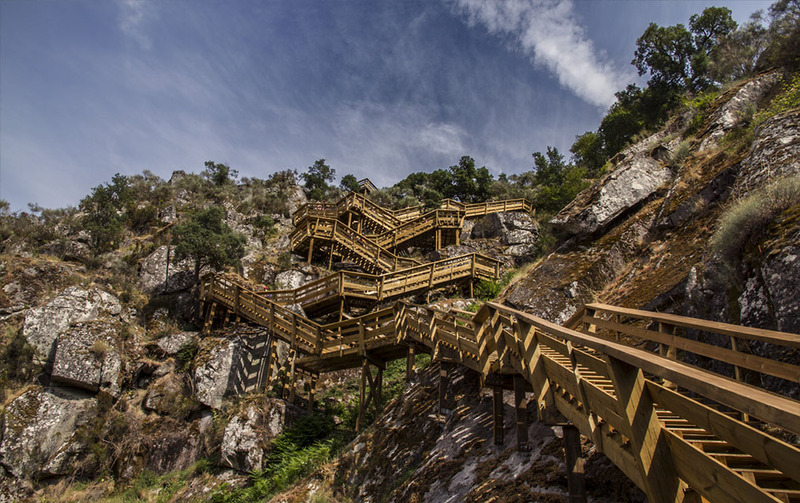 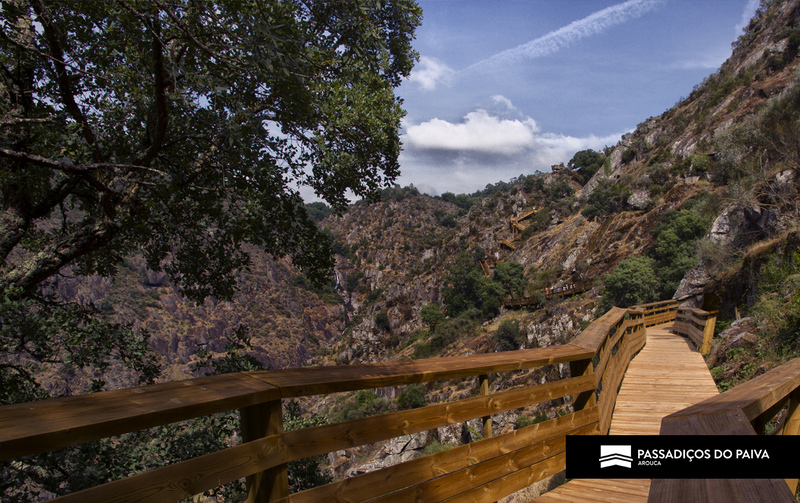 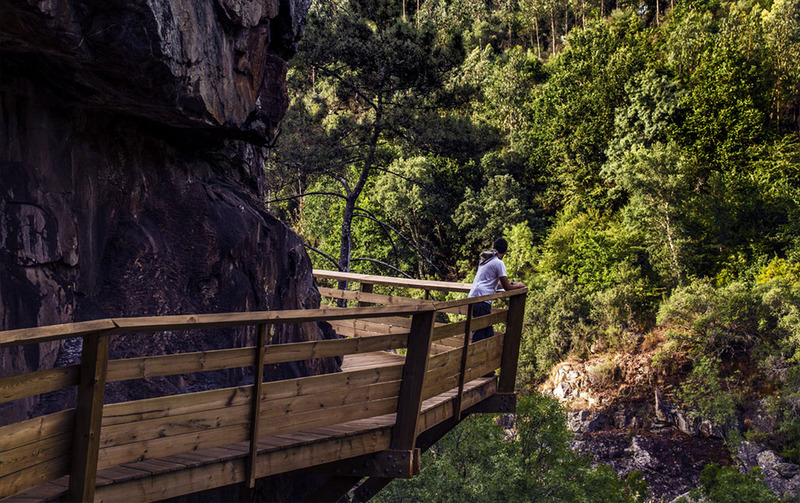 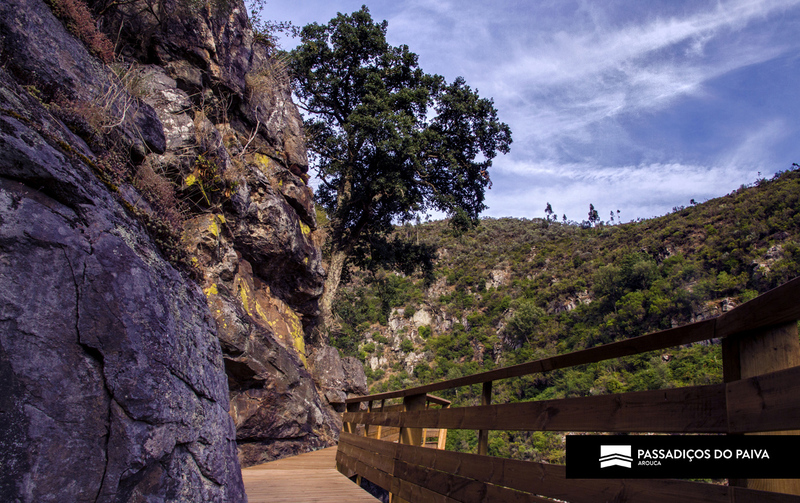 Be thrilled by five of the geosites of the Arouca Geopark, during the route. 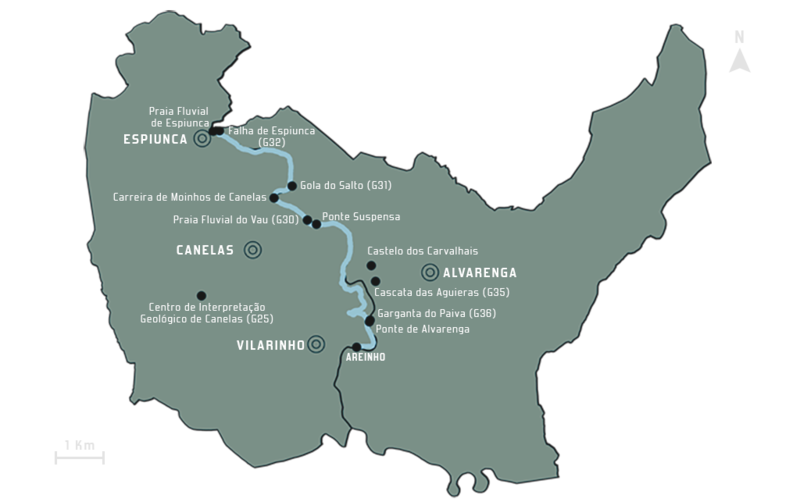 Take a journey to the past, with over a thousand years of history. See your photos on our Facebook page! 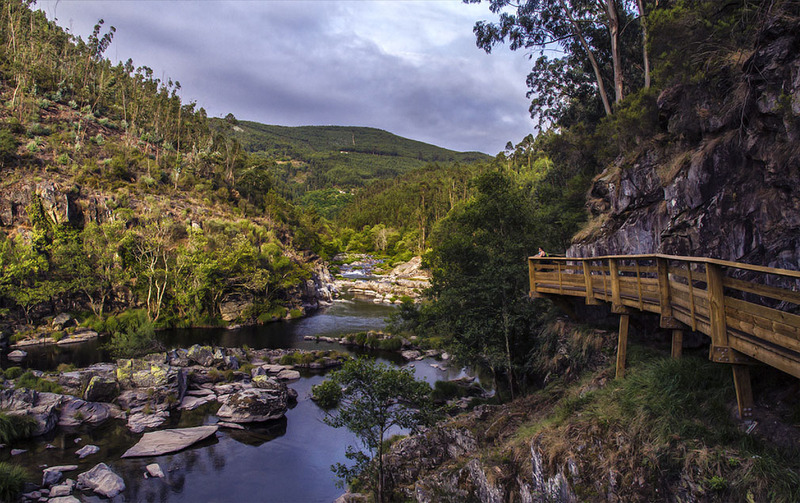 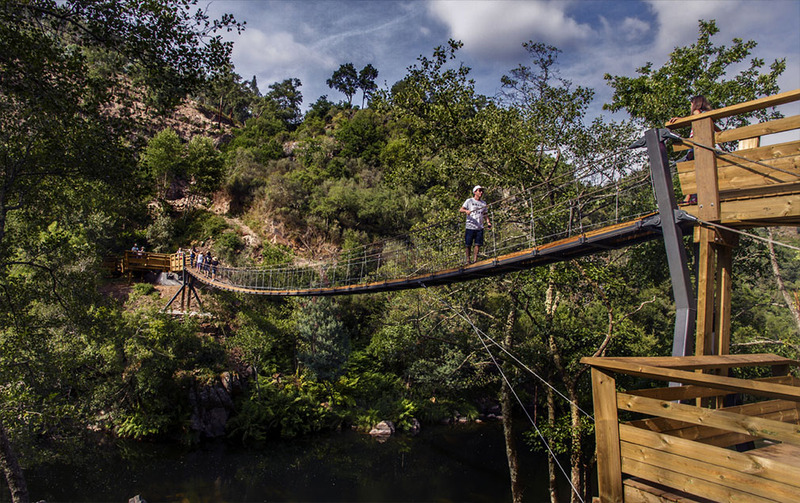 The "Passadiços do Paiva" (Paiva Walkways) are located on the left bank of the Paiva River, in the municipality of Arouca, district of Aveiro, Portugal. 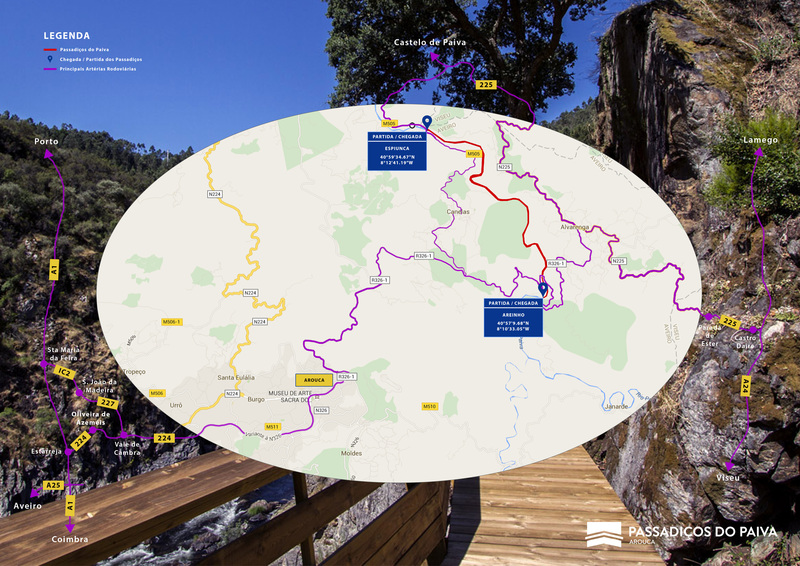 The accesses are made by their ends and the route can start in Espiunca or in Areinho. 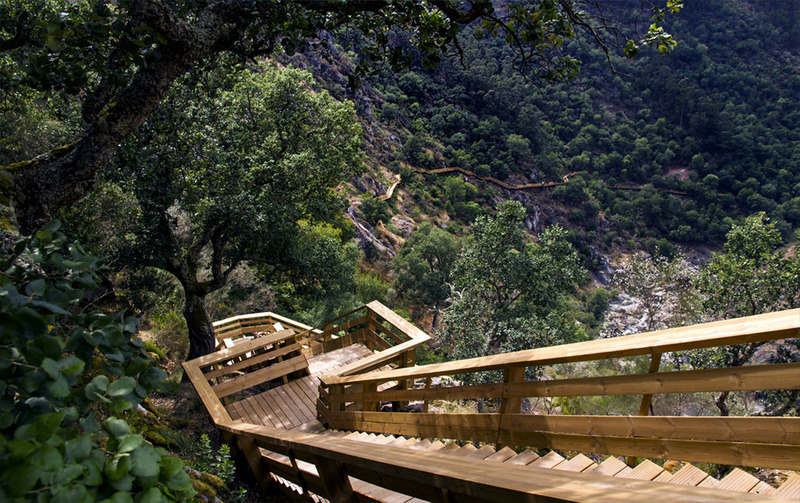 Section Espiunca - Vau temporarily closed due to maintenance works. 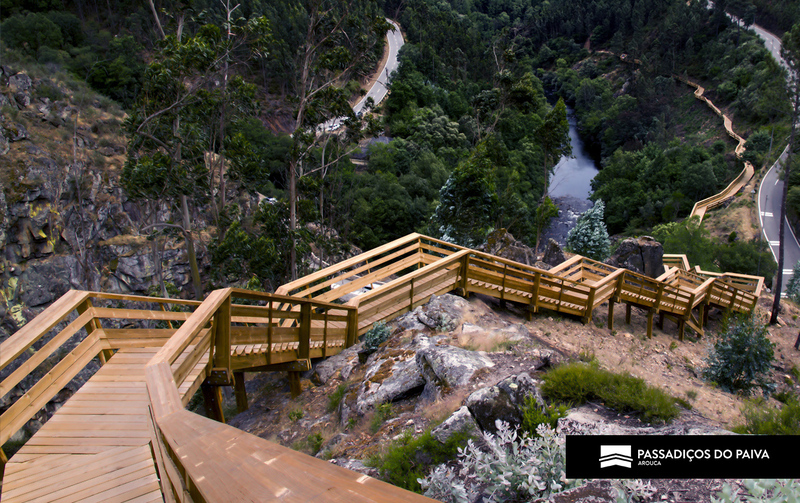 To make a reservation for Walkways in Areinho-Vau section, click here! 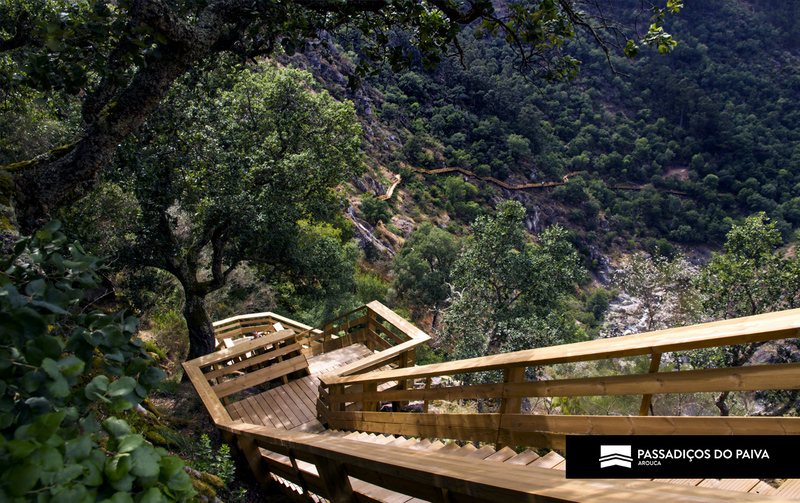 Follow the development of the situation on our Facebook page!